TLC Are Back With A New Track! Listen Now - GENRE IS DEAD! A great message which reminds us a bit of their ’99 track “Unpretty”. 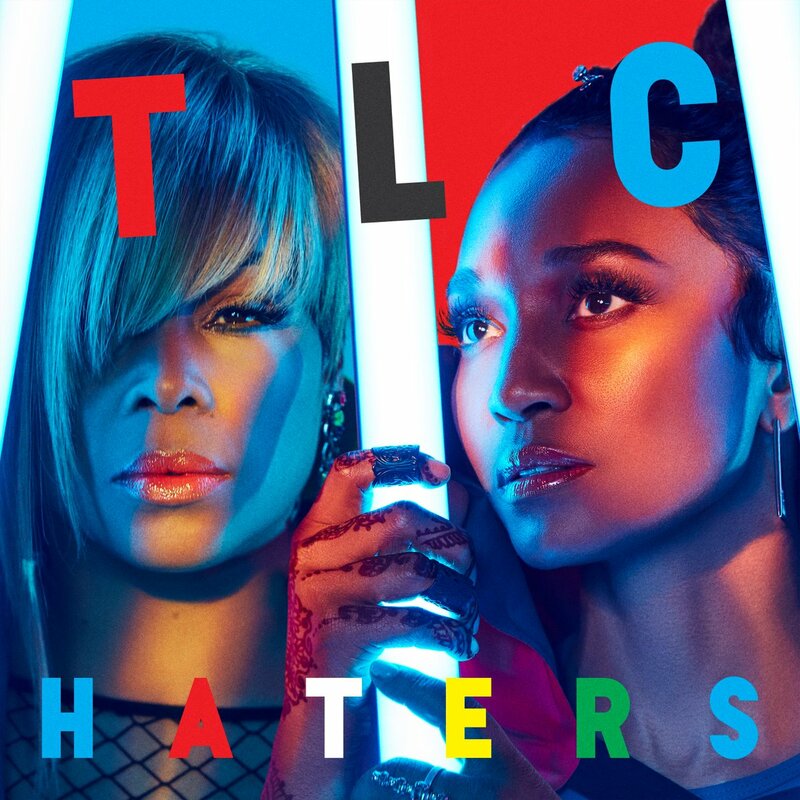 TLC will release their self-titled album on June 30. It was funded by a massive Kickstarter campaign which raised almost 500.000 $! Looks like people are pretty stoked to have new music from the duo.